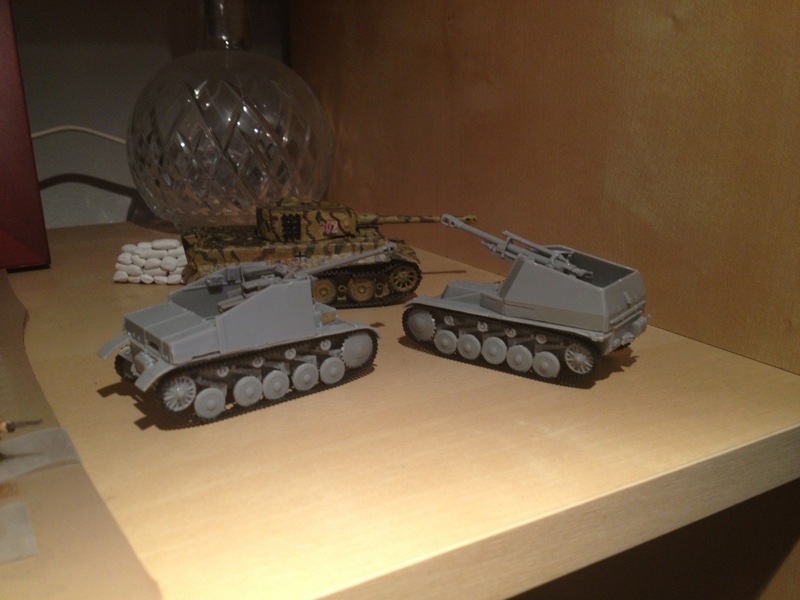 Both the Wespes and Marder went together pretty easily. The tracks on both are exactly the same and are a little on the fiddly side and I ended up gluing them on the road wheels. 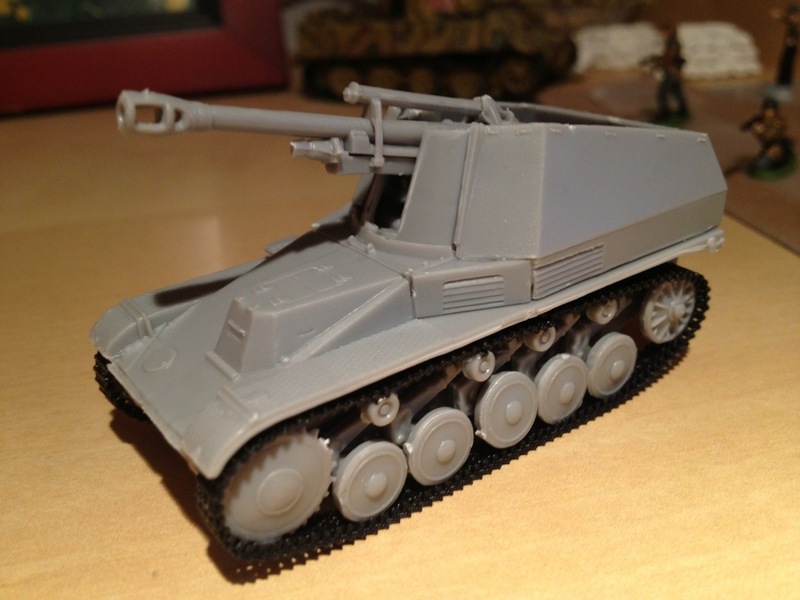 I have built two roden sets before one sdkfz 234/4 and one 232 and find that the drive trains are really difficult to assemble. However the price is so nice that I have opted towards these purchases for my armored car needs because they are 1/3 the price of revell, italeri etc. This entry was posted in Uncategorized and tagged ace, German, ModelsUA.com, roden, UM. These look great Ted, very well made!